A ski that is easy, tolerant and pleasant. 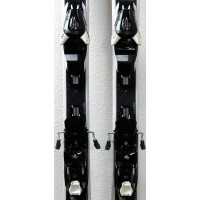 The CLOUD R is a ski that is optimized for rental by ATOMIC. In fact, the coating is more solid and it has the technology Bend-X : the flex at the mounting is more flexible to make turns more easily. Its core fibre, with a layer of titanium, will allow it to absorb the shocks and vibrations so that you do pleasure whatever the snow conditions. 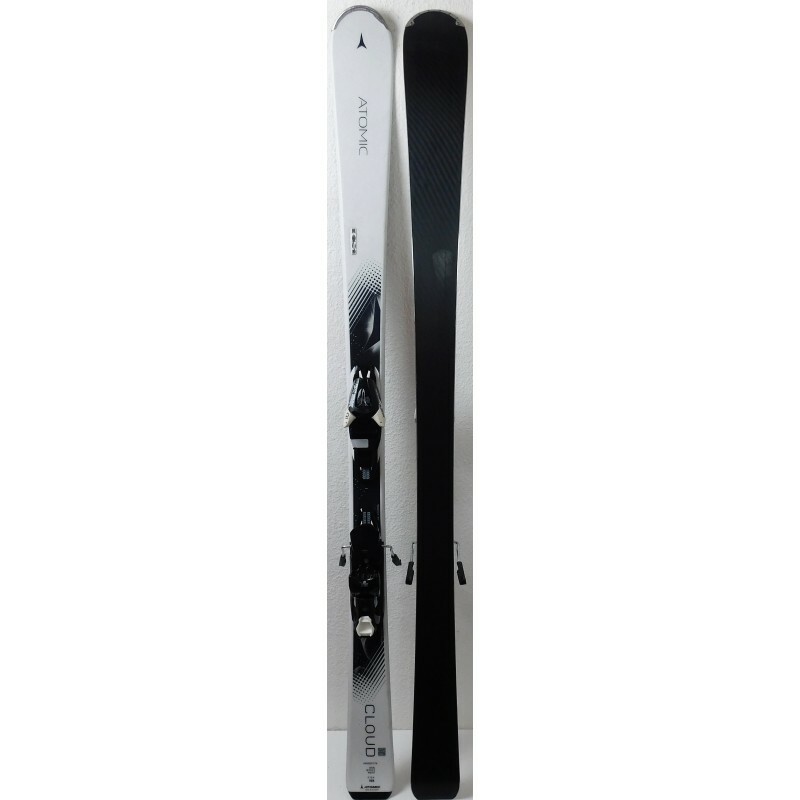 Its monocoque construction makes the ski more maneuverable and rocker tip will help you initiate your turns. It is sold with the fasteners EZYTRAK of the mark ATOMIC, easily adjustable for all sizes. 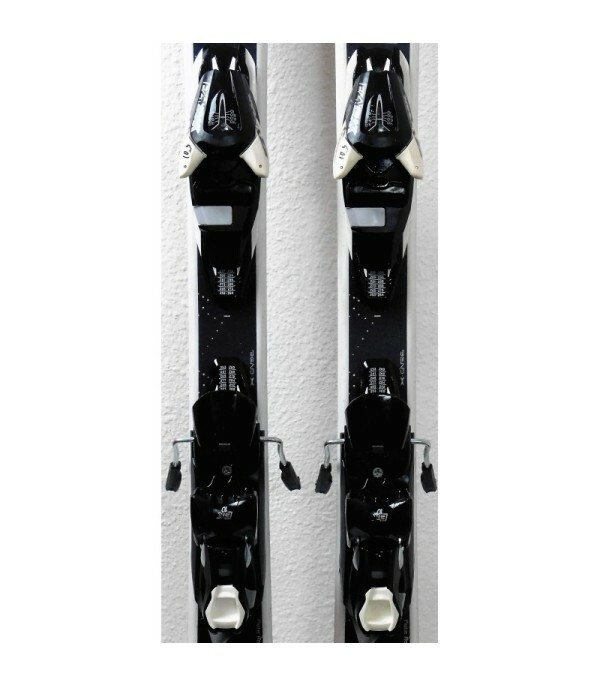 - Provided with the ski binding ATOMIC EZYTRAK.